We bought this toy for Miza for quite sometimes at the Science Center Singapore. I usually take a serious effort to read about the content of the toys before I decide to buy it. I try to remind myself from time to time to take serious consideration for the added value toys. Therefore this toys are not just *toys*, it is a tool as well for the kid to learn. As what Montessori always said, the child learn through play. The well prepared environment that allow the child to explore freely will eventually in calculate learning. The more emphasize on the stimulation of the senses and the mind the better the toys would be. Montessori always use the term *apparatus, pedagogy* to define toys. Coming from that background, I always careful on choosing toys for my daughter. I tend to go the shelf where they are selling educational toys instead of what a lot of people said *popular toys*. This toy have a lot of advantage for learning, and they are fun to play with. My daughter enjoys it, she finished up the whole sets of game cards when she was 4, but yesterday her friend came over and they were playing these toys together. So the box was out there at the carpet, and she was playing it again alone today after school. 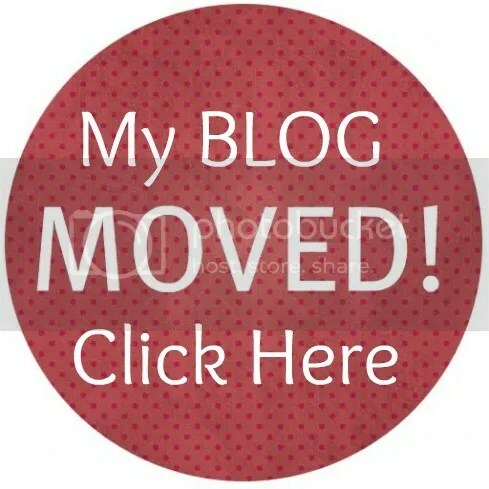 That is why I write this post before I forget. I love to share good things or good info around for parents. I believe on Good sharing community. Together we make things better as parents for our kids. 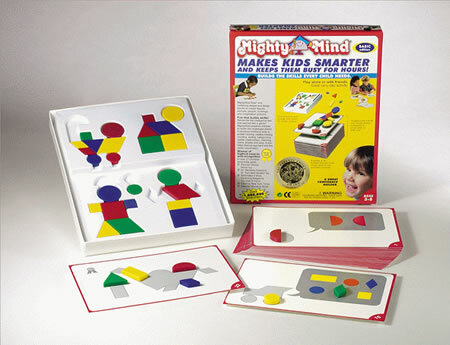 As what the box said: Mighty Mind prepares children to tackle the challenges ahead. It develops children’s skills in problem-solving, creative thinking, counting, sorting, categorizing, spatial relationships, matching colors, shapes and sizes. It also help improve eye-hand and fine motor coordination. This toys also win some of highest awards and recognition such as : Parent’s choice Honor Toy, Nominated 4 times Parenting Magazines Toy Hall of Fame, Cited by New York times etc. I took a video of it as well when she was playing with the toys. check the video here. Lubis, look for Big Tree at Toa Payoh or Noble Education at Clementi. The bosses are experienced in education and pedadodgy and the resources are very appropriate. My two favourite hunts.